Why Make Your Own Crib Sheets? I'm an old-fashioned kind of girl. I recently found out I was going to be a grandmama for the first time. That was enough of a thrill, but then I started thinking about what I could do to help out. I decided to create something unique and one of a kind for the baby to be. I thought about my own experience having kids. After we had our two boys, I thought our baby-making days were behind us. We got rid of our crib and everything else for newborns. Then, much to my surprise, I found out I was pregnant again. At the time, we didn't have extra money, and we had to rebuy many baby items. In an effort to save a little money, I decided to try and make my own crib sheets. 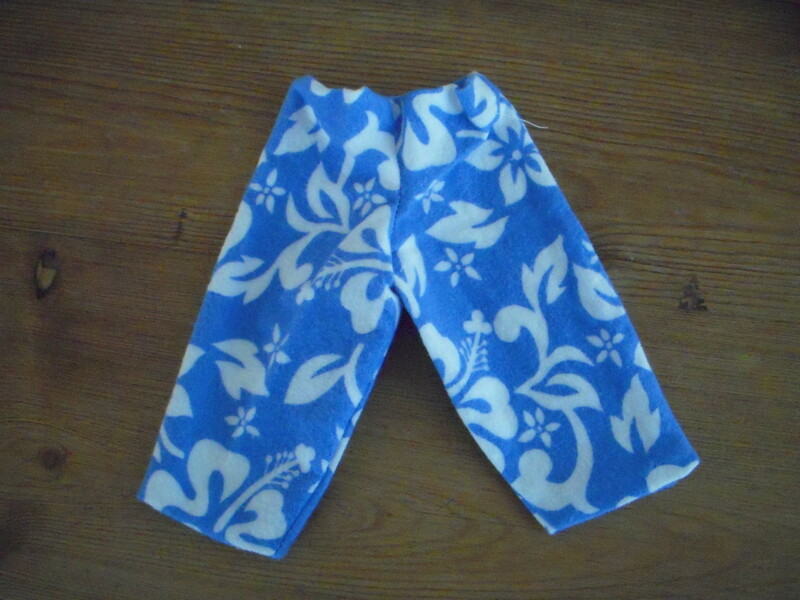 It was one of the easiest sewing projects I've ever undertaken and one of the most rewarding. Now as a grandma to be, I thought it would be worth trying again. I promised my daughter that I would make my grandbaby some crib sheets. It's fun thinking about my granddaughter or grandson napping away on them. It's also fun knowing I can make them many different ways. 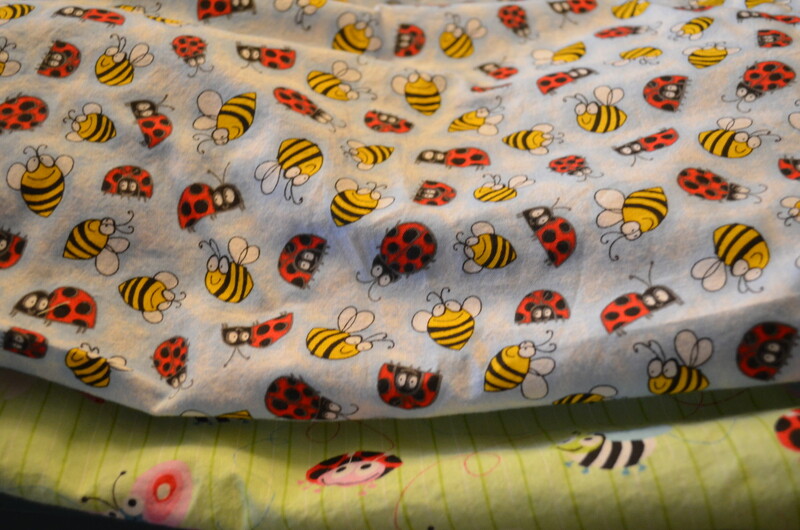 The best part about DIY crib sheets is that you have total control over fabric, color, and pattern. I believe in the personal touch in every aspect of life. It doesn't take that long to make a gift that means something special, and this is definitely one of those things. This is a great tool that makes it easy to cut fabric. Especially for older folks like me who find it hard to use scissors. This tool was an awesome addition to my sewing kit! Select fabrics that are appropriate for crib sheets. Jersey materials or soft flannels are good choices for winter or cooler temperatures. Cotton blends are great, although they may fade, so wash as directed and dry on the low setting. You can also find organic materials if you prefer. If the fabric is more stretchy, be sure to use the appropriate sewing machine settings and type of thread for that fabric. After washing and drying at least two times, I recommend ironing the fabric and cutting off loose threads. Make sure the edges are straight at the top and bottom. It saves time in the long run. You don't need to wash elastic before using to make sheets. Measure the mattress and make sure it's a standard size. Most crib mattresses are 52¼" x 28" x 6" or close to that dimension. Wash and dry the fabric at least two times. This ensures the crib sheets don't shrink after they've been sewn. Iron the fabric and trim off all loose threads from the cut edges. This minimizes fraying and ensures a straight edge to start with. Lay your washed, dried, and pressed fabric on a fabric cutting board or a flat surface. Make sure to line up your fabric so that it's straight. Use scissors or a cutting wheel to cut an 8" or 9" square out of each corner. 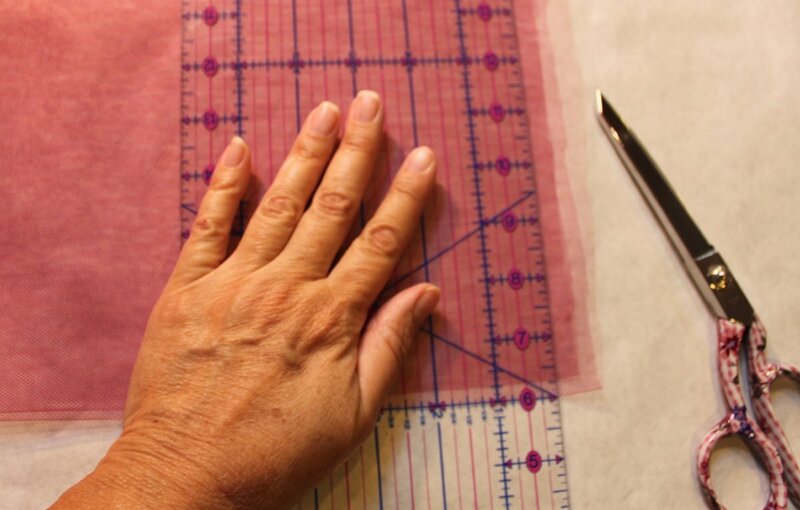 You can cut a square pattern out of paper and use that as a guide, or you can just measure an 8" or 9" square with a ruler, and use a dressmaker's pencil to draw a line on the fabric. Dressmaker's pencils easily brush or wash off. Line up the right side of the cut edges of each corner together and pin along the edge to create the seam. The purpose here is to form the crib sheet corner that fits over the end of the mattress and holds it in place. You have several options when sewing the seam. 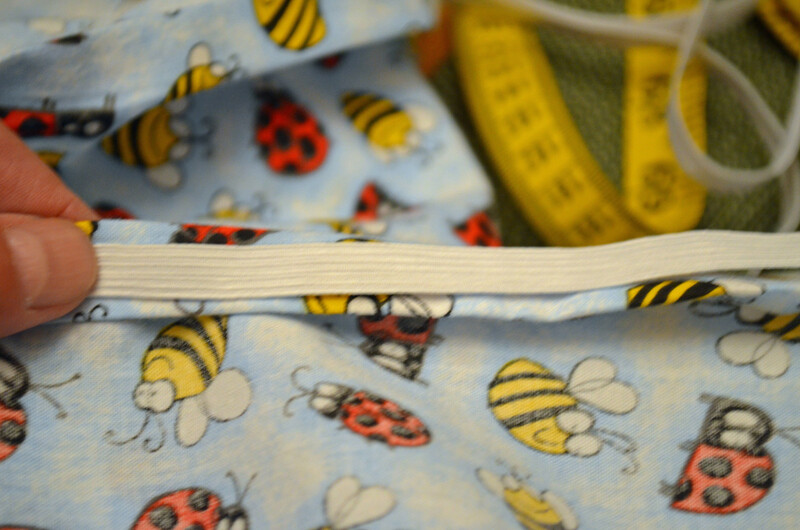 Sew a 1/4" to 1/2" seam with a straight stitch. Use a seam sealing stitch that combines a zig-zag stitch with a straight stitch. 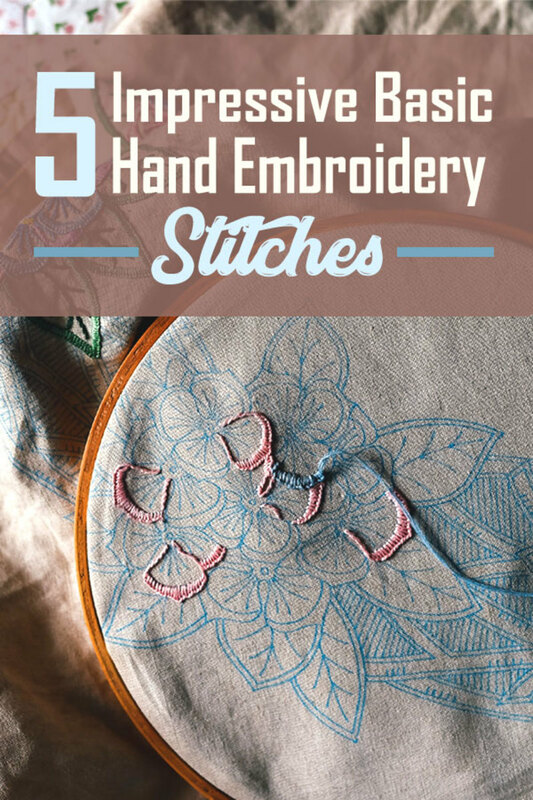 To do this, you sew a straight stitched seam and then go back over the straight stitch with a zig-zag stitch to keep it from unraveling and fraying. Sew a straight stitched seam, then press the seam open with an iron. 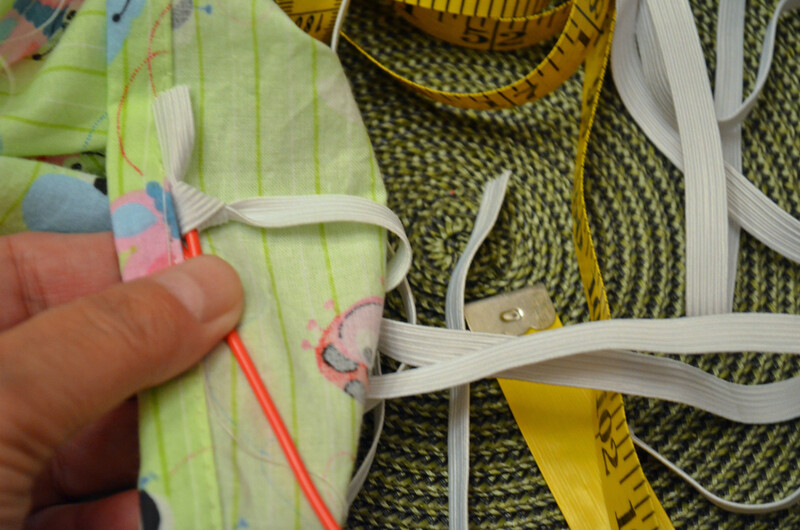 You then sew each side of the seam with a zig-zag stitch. This is the most time consuming of the seaming methods, but it gives you an "open" seam preventing bumps in the fabric. Zig-zag stitches or other seam-sealing stitches are meant to keep fabrics from unraveling after many launderings. This is an essential part of making a crib sheet that will last. Whichever way you do it, the extra effort to ensure the seams don't unravel is worth it. 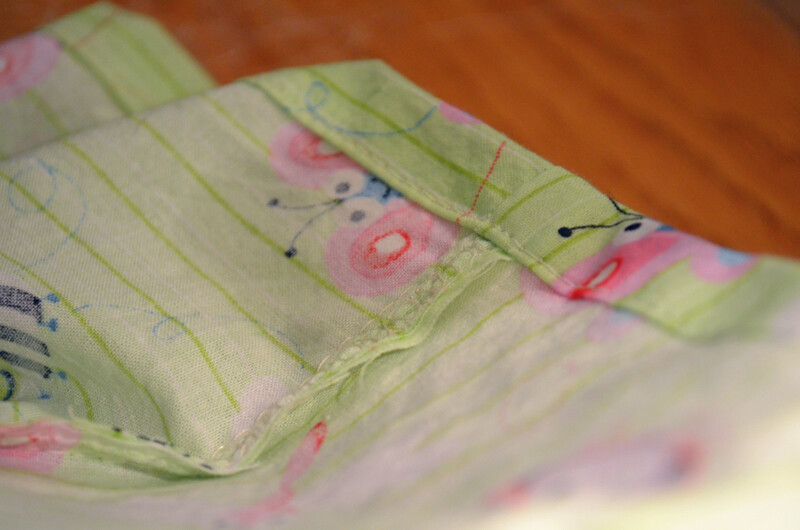 Make a 1/4" fold over the seam on the wrong side of the fabric and iron to hold in place. 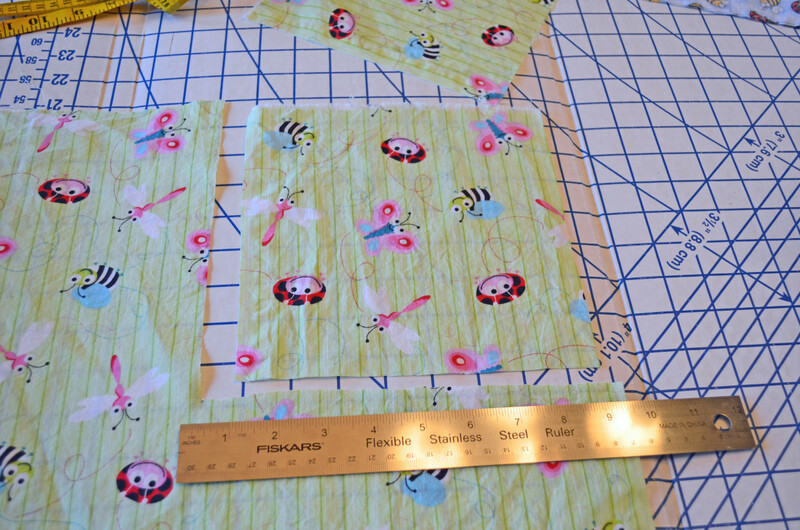 Fold 1/2" over again, ironing and pinning as you go all the way around the sheet. Topstitch as close to the edge of the folded over "sleeve" as possible. What you're doing here is creating a sleeve around the bottom of the sheet that you will run the elastic through. Make sure the sleeve is wide enough to accommodate the width of the elastic that you've chosen. Stitch as closely as possible to the edge of the sleeve so that the elastic will easily pass through it. Top stitch the sleeve around the entire sheet, but leave a 1" opening somewhere—preferably in or near a corner—to insert the elastic. Cut the elastic to measure 90" (do not stretch when measuring). Attach the elastic at one end to a safety pin or a threader tool. Insert the safety pin or threader tool into the sleeve opening and begin threading the elastic through. Note: Be careful not to twist the elastic, and make sure you don't lose one or both ends of the elastic while threading. Bring the end of the elastic out of the sleeve to meet the starting end. You want to have the two elastic ends meeting up at the opening left in the sleeve casing. Sew the ends of the elastic together with a straight or zig-zag stitch so that they're seamed together. 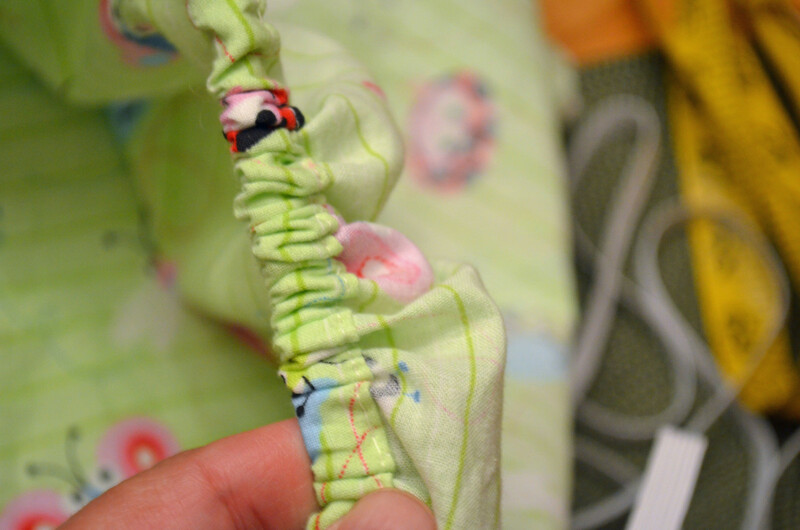 Push the elastic back inside the opening and sew the opening shut with a top stitch. This is the best little gadget ever! I used it for this project, but I also use it for those pesky drawstrings that you need to rethread through hoodies, sweatpants, etc! If you want an even easier way to do a crib sheet, you can use the method above all the way through step three before adding the elastic. You'll still need to turn under the hem around the sheet twice to prevent fraying during laundering. Fold over 1/4" of fabric and press, then fold over another 1/2" edge on the wrong side of the fabric, press again, and pin if desired. 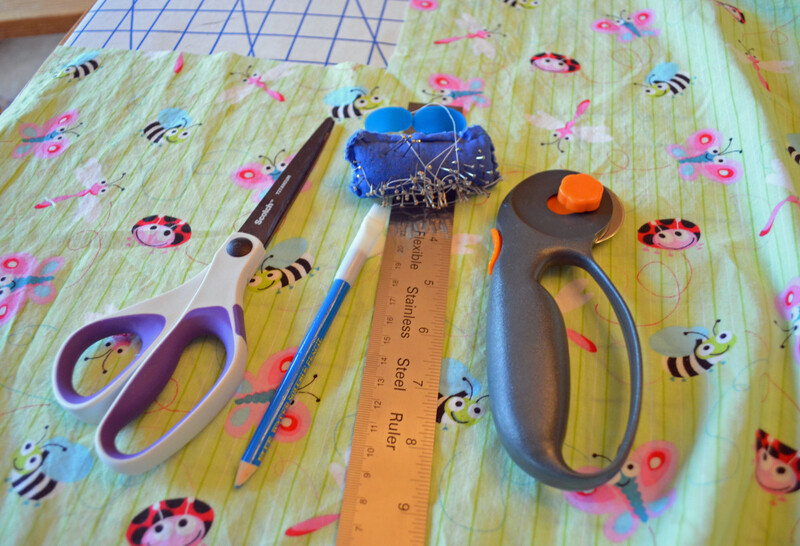 Cut a 90" piece of elastic and pin it in place—starting at a point near one corner of the sheet. 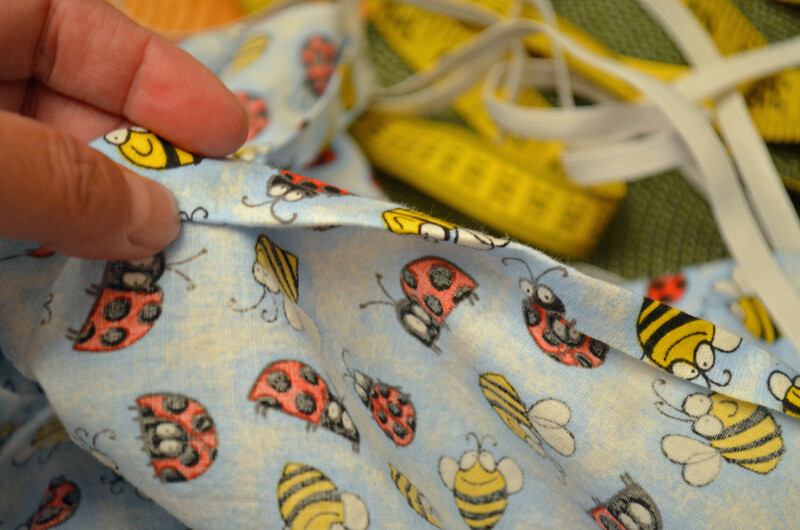 Begin sewing using a zig-zag stitch while gently stretching the elastic as you sew. 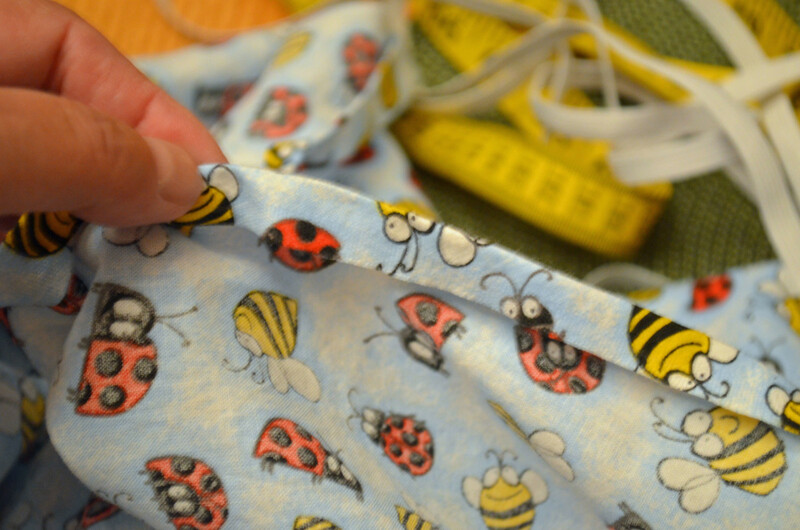 This method will accomplish the same thing as the "in sleeve" method of adding elastic to the bottom of your crib sheet, but the elastic will be on the outside of the hem (on the wrong side of the fabric), and not inside the sleeved hem. The only difference is time—and the fact that the elastic inside the sleeve is invisible. 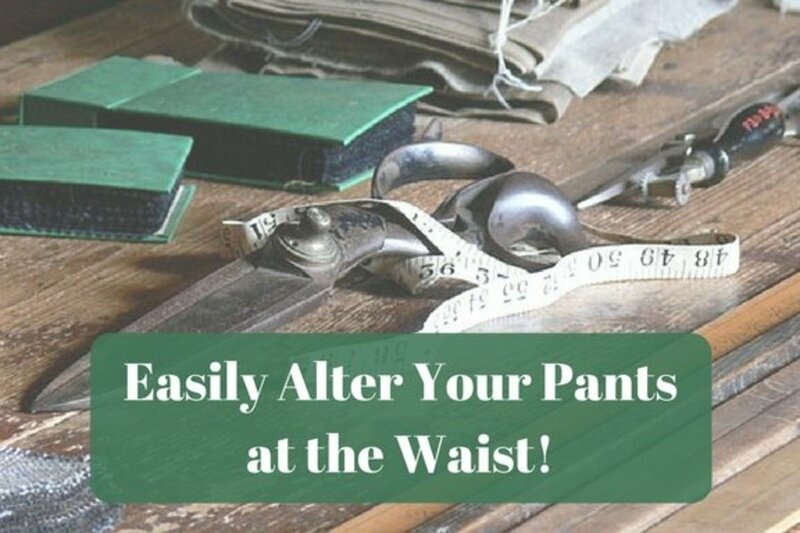 Alternatively, you can cut the elastic into four equal 12" pieces and only sew the elastic into the corners using the above method—stretching as you sew. In this method, the sheet would be flat in the middle portions of the sheet and only have elastic at the corners. It's all a matter of preference. The elastic on the outside method seems to go faster, but either method will take you about an hour. I made two sheets in an hour—which included pressing the fabric at the beginning and relearning how to use my sewing machine. It had been a while since I'd last sewn anything. You will most likely save a lot of money. You can easily make multiple sheets at a fraction of the cost, depending on the price of the fabric. You can save even more by looking for fabric on sale or clearance. You can buy online—fabrics are even available on Amazon. You can save even more by using coupons at fabric stores. 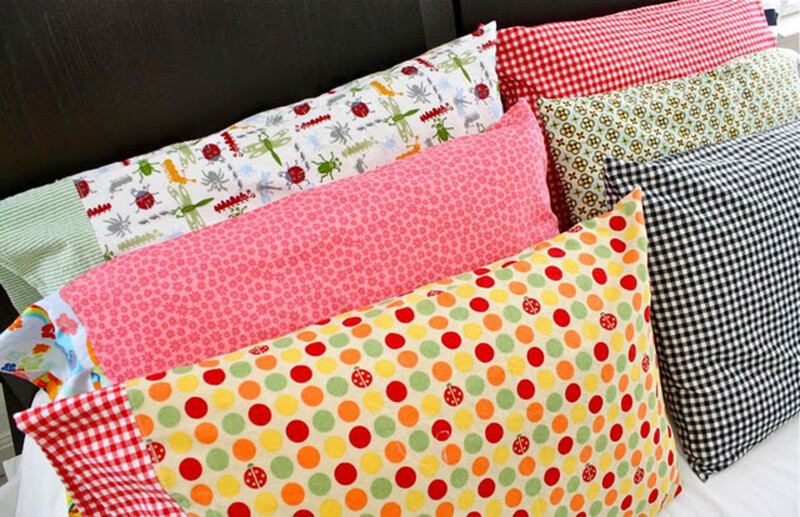 You can hand pick fabric and customize colors for your nursery. You can use organic fabrics or eco-friendly products. You can pick themes like bees or dogs—the sky's the limit! You get to add a personal touch. Whether it's for your baby, a friend's baby, or a family member's baby, it's a small way to show you care. You can make other sized sheets using the formula below. I found this formula online, but I have to admit that it reads like an algebraic riddle to me. I believe you measure the length, width, and height of the mattress, then add the amount of fabric shown (which allows for seams) to the other measurements to determine the amount of material necessary. If you're making a sheet that needs to be wider than 45", or whatever width your fabric is, you'll need to piece the fabric together. Don't do it in the middle of the sheet. The seam in the middle of the sheet would be uncomfortable for anyone laying on it. It's better to add fabric to the sides of the sheet so that the joined pieces are at the edges of the mattress rather than in the center. Make note of the height, length, and width of the mattress. 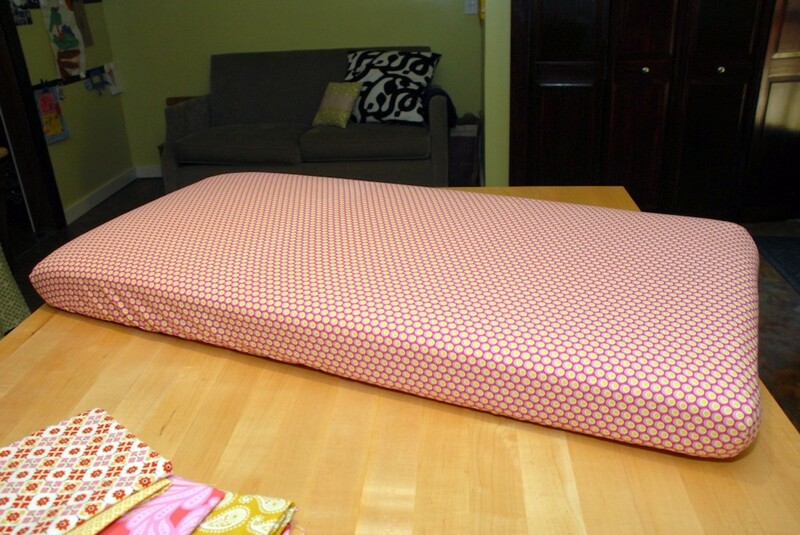 Make sure your fabric is at least as wide as the width of the mattress. To calculate the width of sheet: The width of the mattress + three times the height of mattress + 1/2" for the seams. To calculate the length of sheet: The length of the mattress + three times the height of mattress + 1/2" for the seams. To calculate the size of the square corner pocket: The height of mattress x 1.5. To calculate the amount of elastic needed: Use 1/2" to 3/4" wide elastic, and calculate for the size of sheet being made, or use four 12" pieces if you're just sewing elastic in the corners. For larger sheets, the fabric has to be as wide as two times the height of the mattress + the width of the mattress + 2". Hi Audrey - I really like the idea of giving a unique gift, and making your own crib sheets would be a great idea! You could have a lot of fun with fabrics. 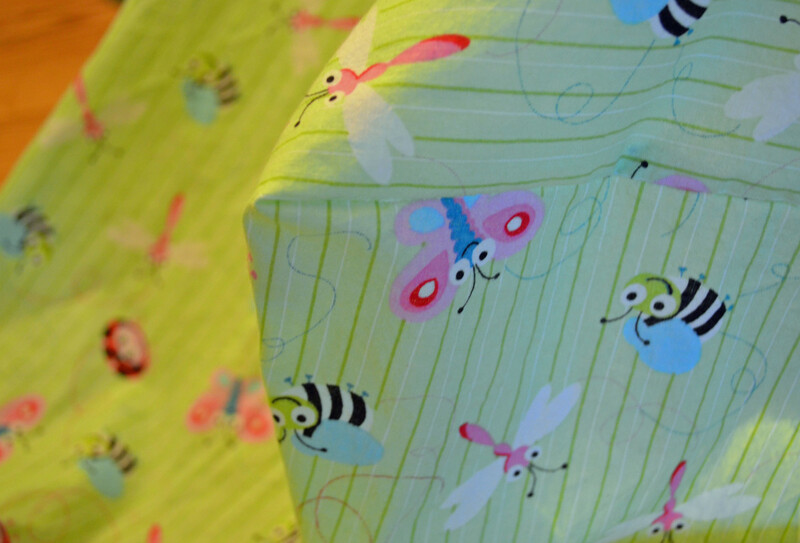 There are so many adorable fabrics for baby. And your tutorial is so clear! Awesome, Helena! Congrats to you and yours, too and happy sewing. It's really super easy to do these and feel like a "pro." I absolutely love this idea! Congratulations on the grand baby. 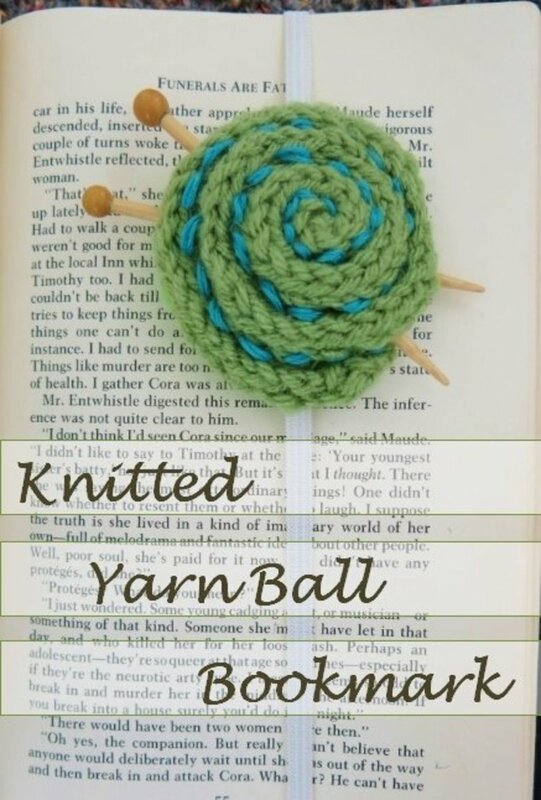 :) I've bookmarked this and will be making a few of these myself for the two new babies that are going to be arriving early next year in our family.